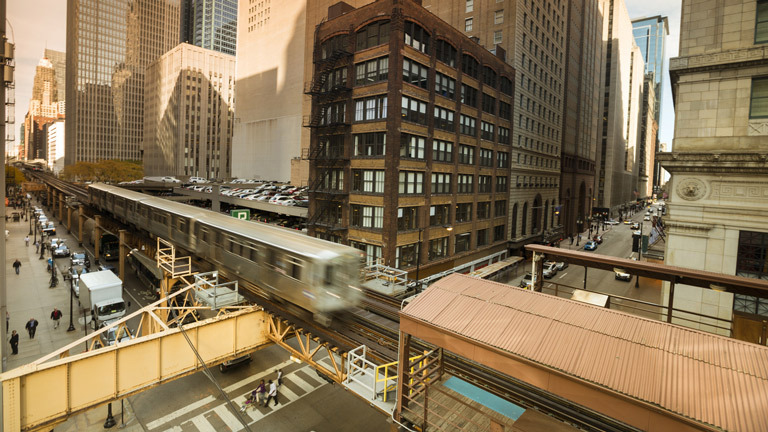 Rail networks require sophisticated automation to deliver scalable configurations, multiple functionality, and high performance. Railway computing is needed to ensure rail safety, location monitoring, communication, lighting, fault detection, and collision avoidance. To fulfill the needs of railway transit computing, Crystal Group offers a variety of rugged computing solutions. 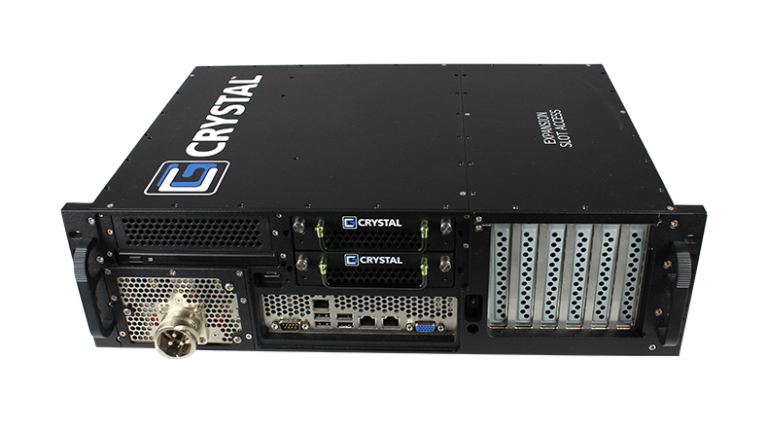 Crystal Group servers are tested to withstand harsh shock and vibration standards, while satisfying the needs of video surveillance, security, and signaling, making our units an ideal fit for the Railway industry.